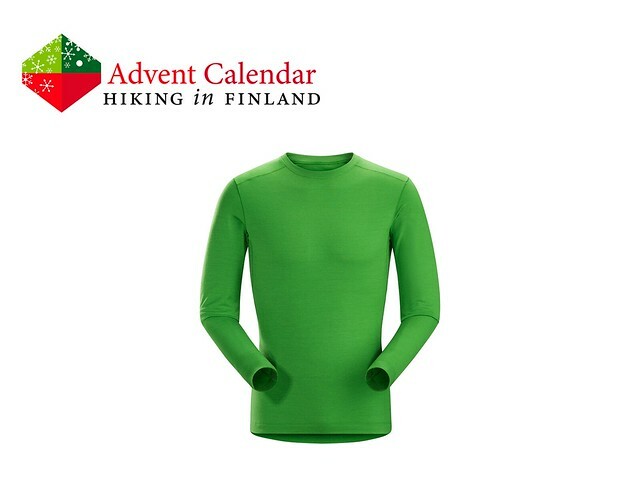 I long have been waiting for Arc’teryx to make Merino wool baselayers. The waiting has ended and the Arc’teryx Satoro AR Crew Baselayer have now finally arrived, but these wouldn’t be from Arc’teryx if they wouldn’t be special. Because Merino wool is sensitive - I have countless baselayers to proof this - The Satoro AR utilizes the Core Spun Wool Technology. This technology combines 18.3 micron Merino wool fibres spun around a nylon core filament, making them more durable and abrasion resistant. They thus combine the best of natural and synthetic fibres, and come with the great Arc’teryx fit which I love so much! Disclaimer: Read The Tips & Rules. 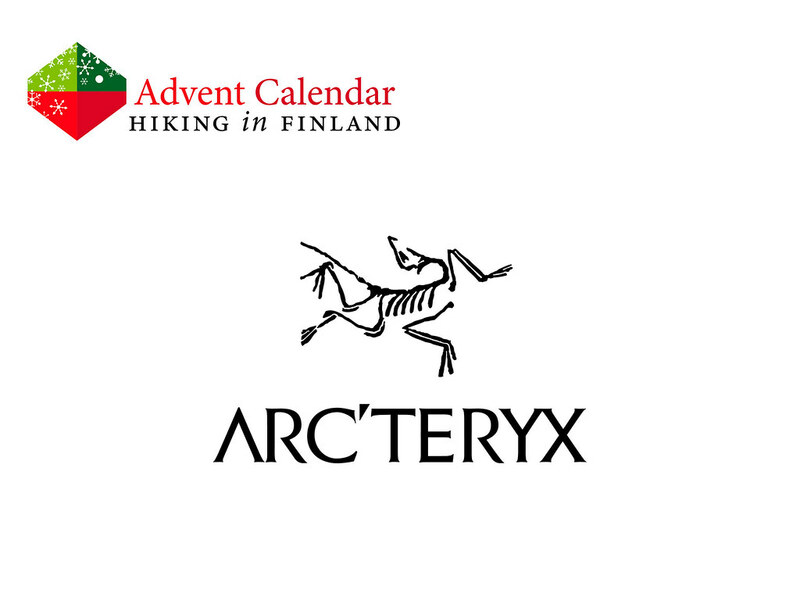 The prize is sent directly from Arc’teryx and you can chose the the Satoro AR Crew for men or women as well as the size and colour. Possible import duty fees need to be paid by the winner. I was abroad in Mexico and there were technical difficulties in the backend of the blog. Because of that this post is open till midnight, 5th of December 2016.